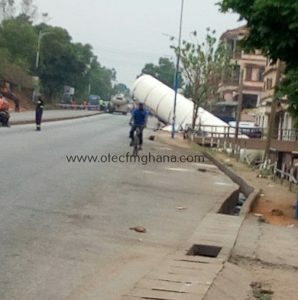 A gas tanker has toppled over and fell in a ditch on the Krofrom –CPC highway in the Kumasi Metropolis, leaving inhabitants and motorists in fear and has started evacuating the area over possible explosion. 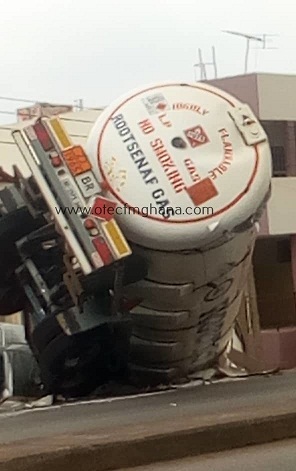 The tanker, believed to have fallen on its side at the highly populated residential area on Thursday dawn, was unattended to as at 100 am, causing vehicular heavy traffic on the busy highway. 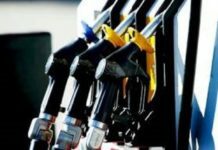 According to OTEC NEWS’ Akwasi Owusu Achiaw, residents and motorists plying on the road have raised concerns over a possible explosion, and have therefore warned and guided against naked fire in the area. The cause of the accident is not immediately known but it’s been speculated that the driver was sleeping, according the residents who rushed to the scene when it veered from the road. 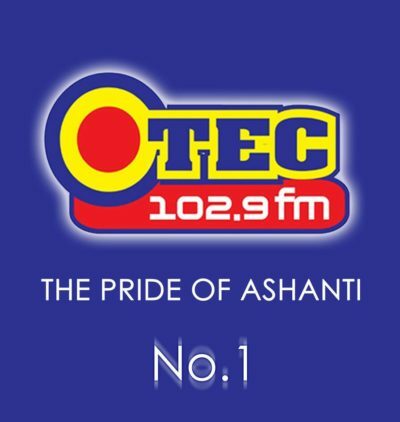 Speaking to Otec News, the residents were in fear that a gas explosion disaster that occurred on Nov 20, 2018 at Trinity Gas Stations in Krokrom that left a loss of life and burning of cars might repeat, and as at 7 am, most of the residents have left their houses to save their lives. “Electricity power to the area has been cut off. 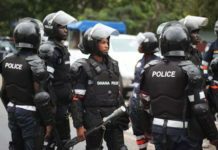 There have announcement that no food vendor should operate, a ban on the use of naked fire and the spot has been closed from the public,” Owusu Achiaw reported. 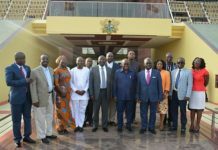 Meanwhile, National Disaster and Management Organisation (NADMO) who visited the scene did nothing to salvage the situation but to call for assistance from Accra.